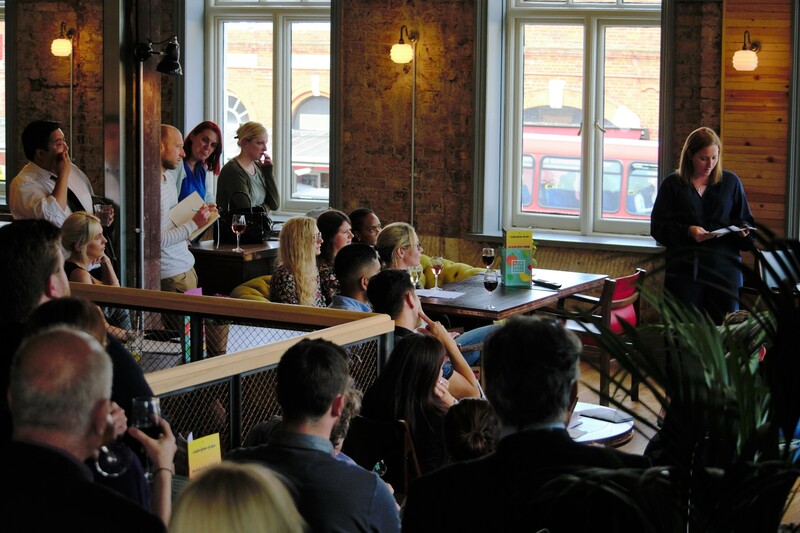 Last week on Wednesday 13th June, we held our first Annual meeting at the newly opened Revolution on the corner of Putney High Street and Upper Richmond Road. The meeting was for all BID members plus some invited guests. It was well attended and the BID team greeted many of our valued BID businesses, as well as Cllr Govindia and other members from Wandsworth Council and representatives from the Thamesfield Police. Nicola Grant, our Executive Director gave a presentation about the achievements from Year One including the introduction of the BID Ambassadors, the Pubwatch success, effective pavement cleaning, well-attended outdoor events and £40,000 worth of savings identified across a number of businesses. 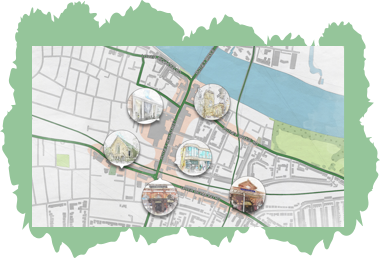 To find out more about our initiatives and schemes we have launched for BID levy-paying businesses, please see our ‘The BID’ page. We discussed the role and responsibilities of becoming a BID director which is a voluntary position with representatives from across the town centre and all sectors. They provide strategic and financial guidance to the BID team. We looked at the year one expenditure although were unable to have the final annual accounts as they are not quite finalised. They are being prepared by an independent accountant and once approved will be submitted to Companies House. Some key projects for Year 2 were announced and it was explained that our team will continue to work against the business plan priorities and deliver the projects and services identified. 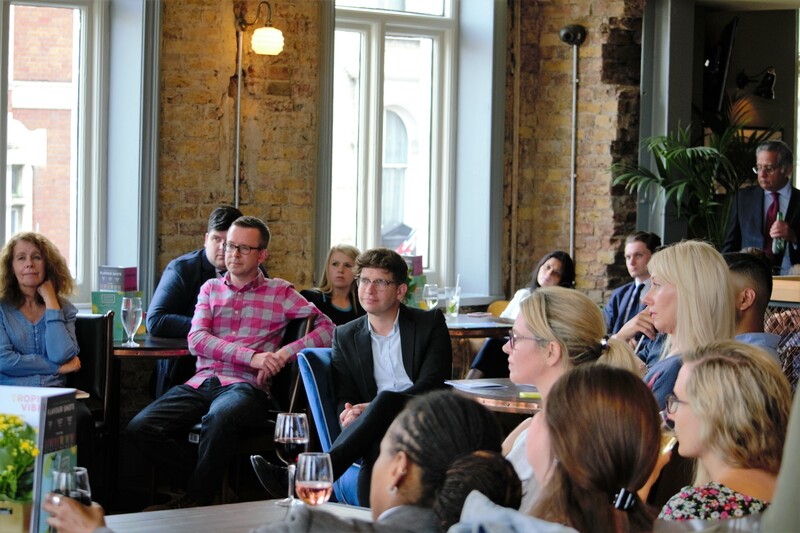 On the back of our success with quarterly Pubwatch meetings and following the rise in crime within London, the BID will be launching Businesswatch Meetings. 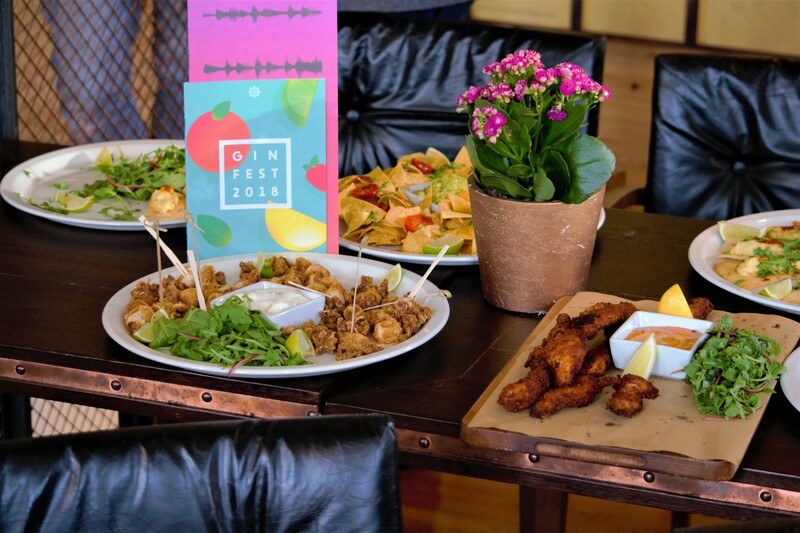 We will also be launching Taste of Putney, an event from 8th to 23rd September showcasing Putney and what the area has to offer such as special menus, in-store events and experiences. Interesting questions were asked by members, such as what can they do to help the BID achieve its aims. We ask all BID businesses to make sure that Positively Putney have the best store contact information, to engage in marketing and take full advantage of the offers and initiatives we put on for employees. In this current climate with doom and gloom about the High Street, we discussed the need to continue to have pride in your place and keep reminding people what a great place Putney is. Lacy Road businesses asked for more signage directing people to their businesses which we have started working on. We had a discussion about Christmas lights (which in Putney are funded by Wandsworth Council) and why particular locations are chosen. 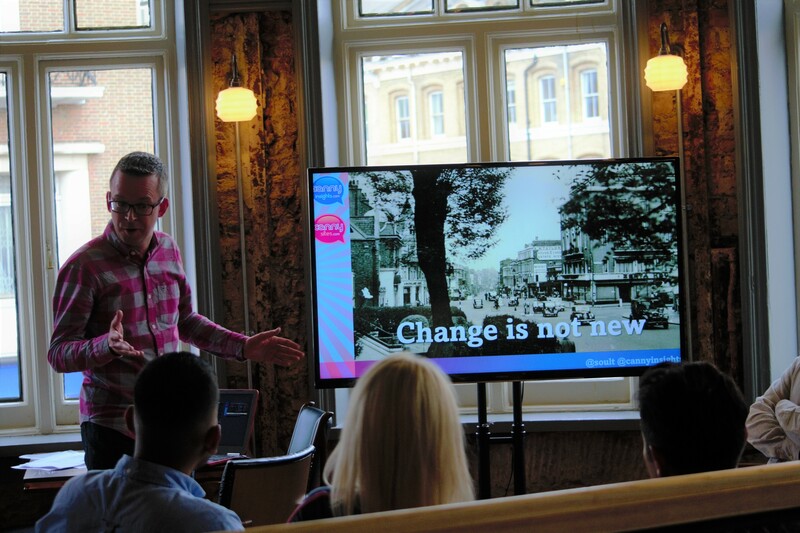 Guests were introduced to Graham Soult- a High Street marketing guru and regular contributor to TV, radio, newspapers and magazines in the UK. Graham gave a presentation on the future of the British High Street and how businesses in Putney can keep up, giving BID businesses advice on how our high street is evolving and useful tips on how adapt to the changing demographic and spending behaviour.We finished with some delicious food and further networking, and maybe a few vodka flavoured shots! Well, we were in Revolution bar, a great addition to Putney town centre. Positively Putney BID Team always like to hear bid-levy paying businesses thoughts on how to improve and what they would like to see. We are regularly out and about meeting businesses; please do get in touch if you would like to meet one of the BID team to visit you to discuss projects and services relevant to your business.